Intel, short for Integrated Electronics, is the world’s largest semiconductor chipmaker, boasting 15.9 percent of the market. Its nearest competitor is Samsung, with 9.3 percent. The business was founded in 1968 in California, by semiconductor pioneers Robert Noyce and Gordon Moore. Intel is best known for inventing x86 microprocessors, which are found in most PCs. Recent years have been good for the industry and the firm. 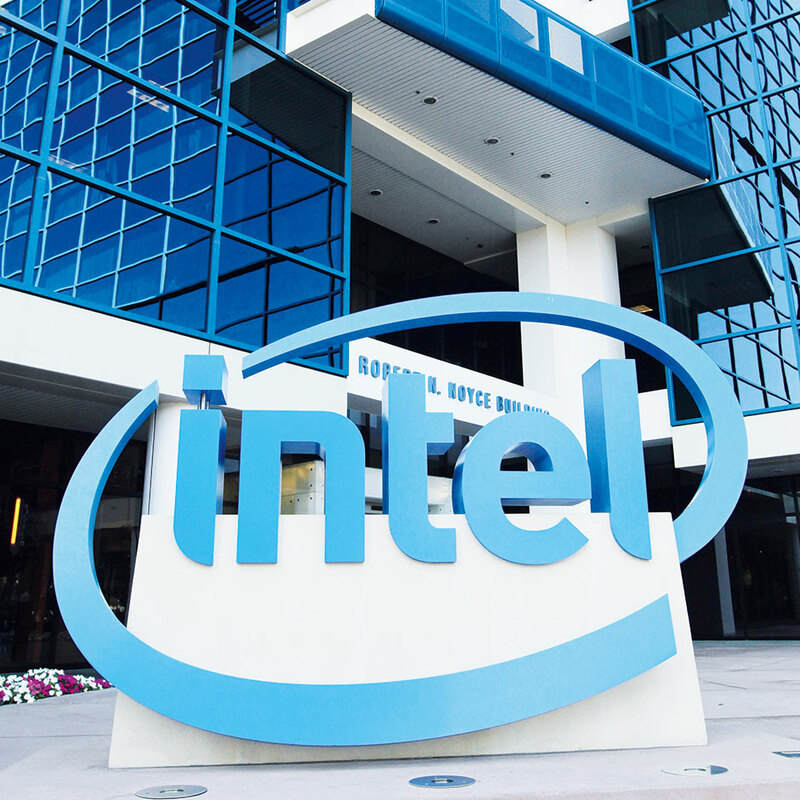 Paul Otellini, President and CEO, focuses on R&D: “Our growth is a direct result of outstanding products and technologies combined with solid execution.” Intel has featured twice in the World Finance 100, in 2009 and 2011.